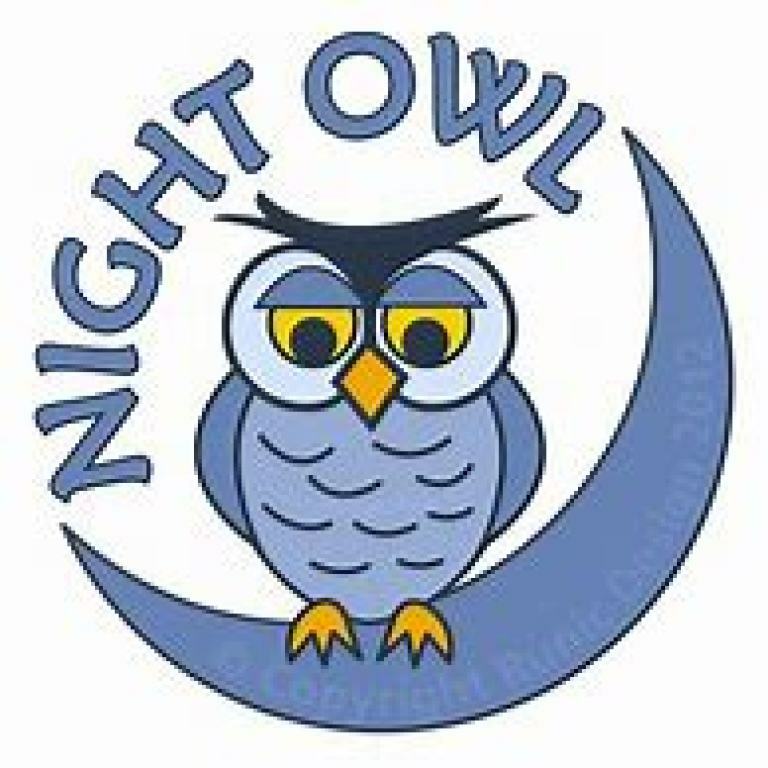 Catholic Night Owls (formerly Catholic Karaoke), often referred to as the Ex-Officio Parish Council, usually meets weekly, except during Lent and holidays. This group began meeting and has continued to meet at Elevation 3333, a local sports bar which has been friendly to our parish and our Catholic Campus Ministry. The bar is located on Faculty Street behind IHOP and on the AppState campus side of AppState Catholic Campus Ministry. The gathering usually begins around 8:30 PM and most are there by 9:30 PM. Most discussion is about parish activities, ministries, and business. Music ministry discussions are prominent as the group has historically been attended by members of the Music Ministries. In fact, the original gatherings began because of Karaoke Night at this bar. More than a few good ideas which were adopted by the Parish got their start with this group. It's probably best described as a "think tank" of people whose goal is the expansion and betterment of the Parish.